New dates for the “C.D.R. : Technicians and analysts” training course” : 26 feb. – 1st march 2018. The purpose of GDTech, as the French representative of the EUDARTS Association, is to create a specialized support for electronic solutions that would be adapted to the specific needs of European customers and policies, and this, in all transparency. We provide high level training for CDR technicians (users) and analysts who meet the needs of European police officers and private investigators (automotive experts). We have set up a trainers’ association “EUDARTS” for reading and interpreting CDR data. This EUDARTS association has, the aim to train public / private formers in Europe.  The European CDR course is written with European application, European validations, European legislation and European (and some American) examples. The “Analyst” part of the participant course gives the information needed to describe the EDR (Event Data Recovery) system to inexperienced people (for the client, the court, public) and to use the CDR report in the all information document critical cases and to judge / evaluate the reliability and accuracy of this information. 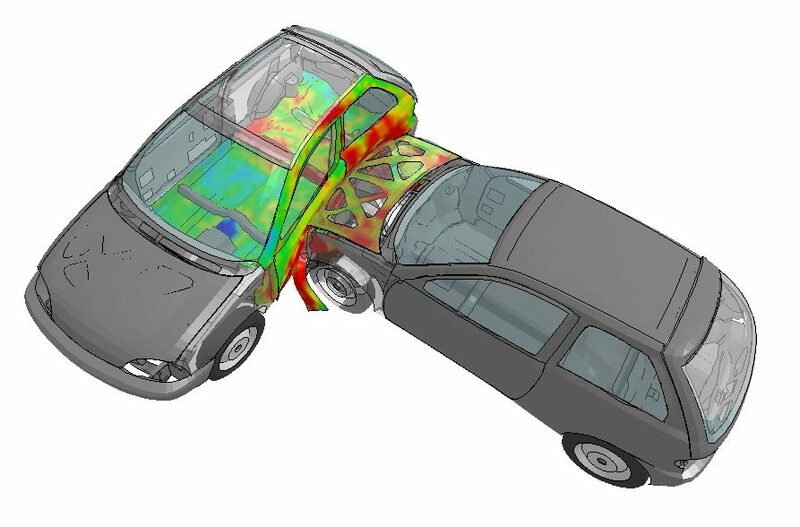 More information on accident reconstruction: GDTech – accident reconstruction.